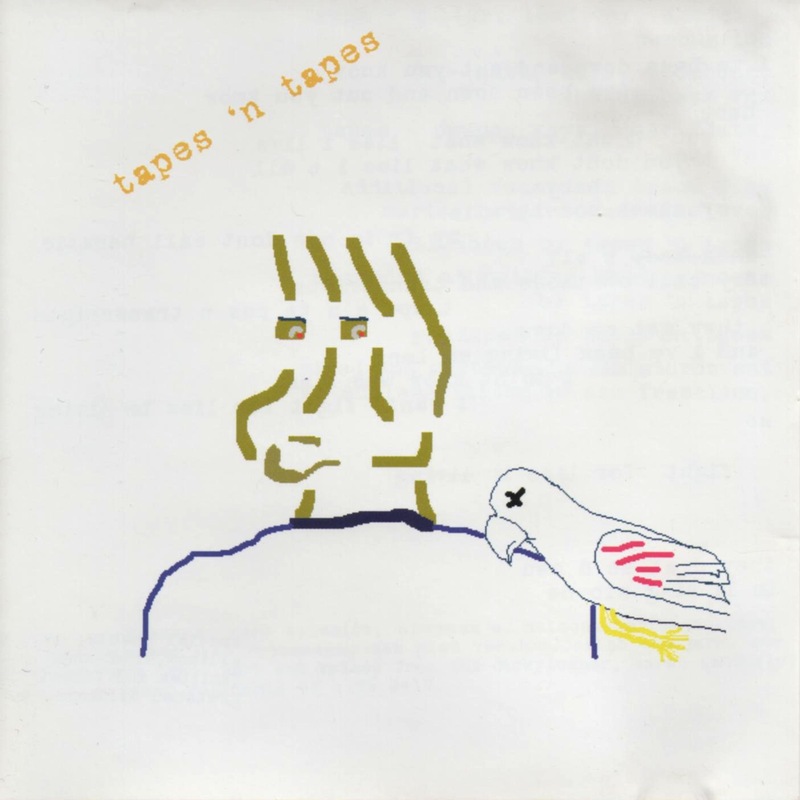 welcome to the tapesntapes.com store. the store is run by us for you. we ship worldwide. thanks! 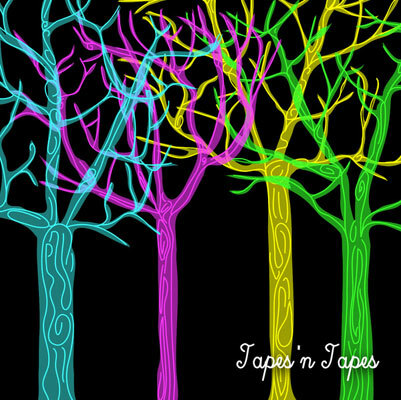 tapes ‘n tapes debut ep, released in 2004. ever wondered what tapes ‘n tapes would sound like if they recorded in the dead of winter in a cabin in the woods with no running water? now you can find out! available digitally for the first time. limited edition cassette for $5 (plus s&h). 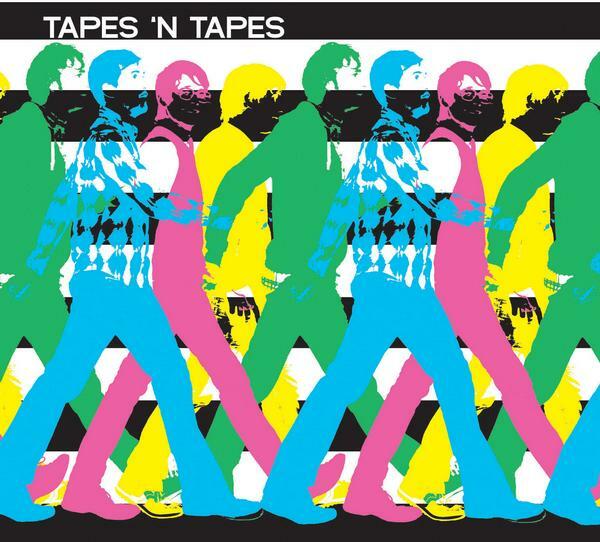 The OUTSIDE cassette is available in four different artwork options, made and signed by the tapes member who designed the art. hand numbered, limited edition of only 250 total copies. click on the thumbnails below to see full artwork. collect all four. get em while they last!